YCF Group is a Haitian full-service design & build construction company that seeks to bring functional and modern design aesthetic and construction methods that complement local knowledge and approach. We seek to contribute to the long-term goal of the development of Haiti by ensuring that necessary skills in architecture and design are encouraged at a local level. We seek to be the leading provider of architecture and construction services in Haiti by offering innovative solutions in all stages of the construction and building market in Haiti. 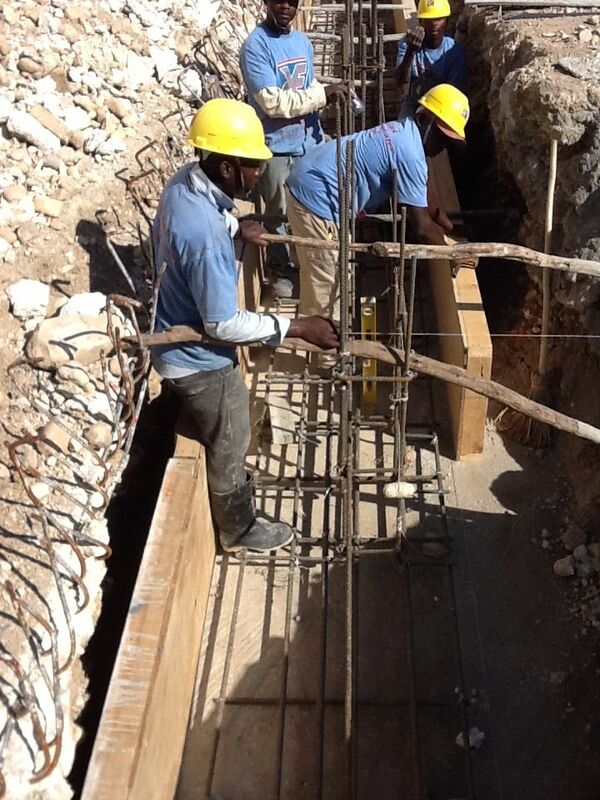 Our primary goal is to increase local capabilities, especially in the post-earthquake recovery efforts, by ensuring Haitian workers are fully versed in meeting and exceeding both local and international building standards and codes. Our long-term vision seeks to develop a network of local skills to meet the design and construction challenges of a nation building its future.